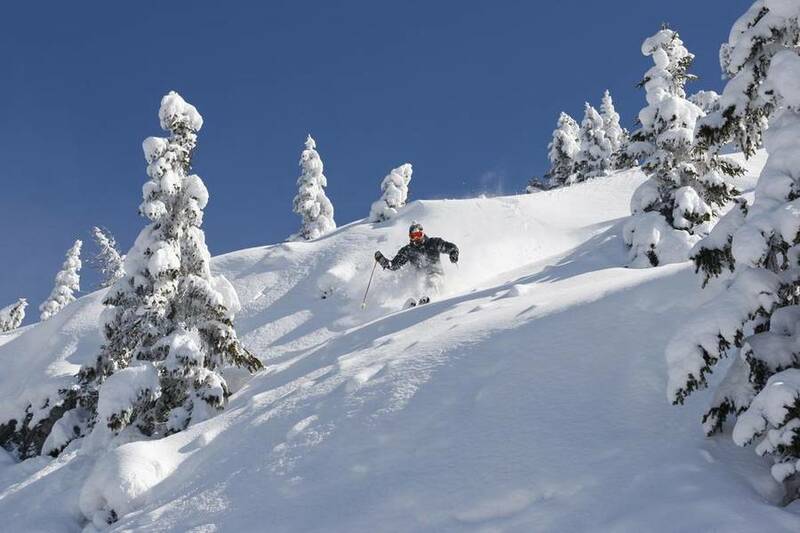 Reach the slopes on skis! 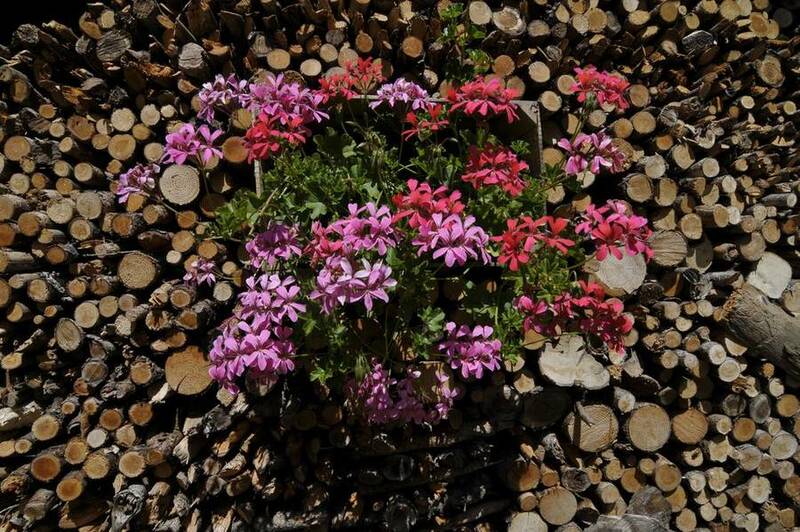 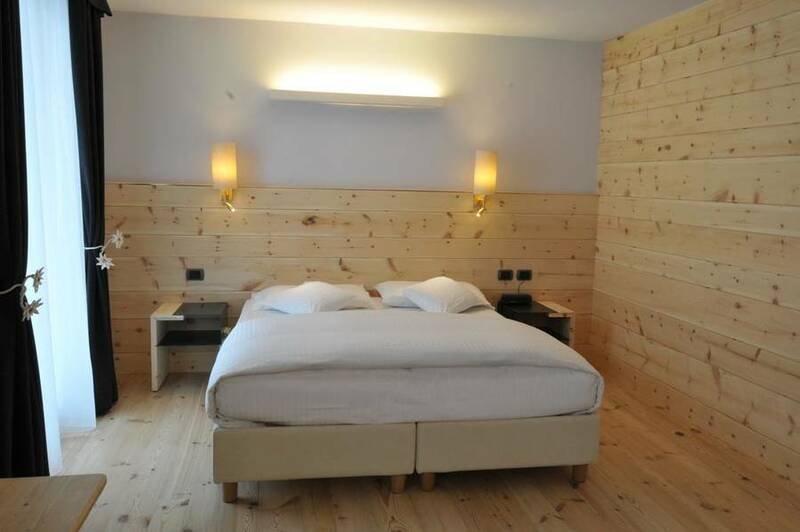 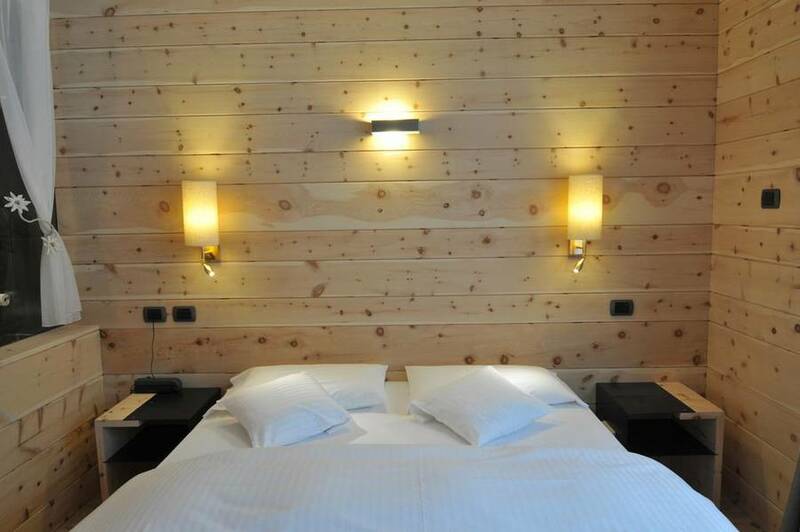 Chalet Laura is a charming lodge hotel in the center of Madonna di Campiglio looking over the Brenta Dolomites. 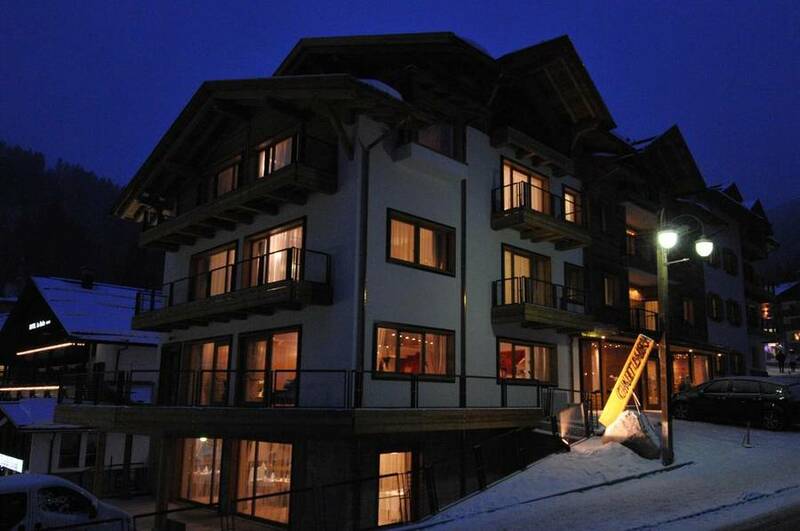 Both the elegant, pedestrian only center of town and the lifts to the ski runs are just steps from the hotel! 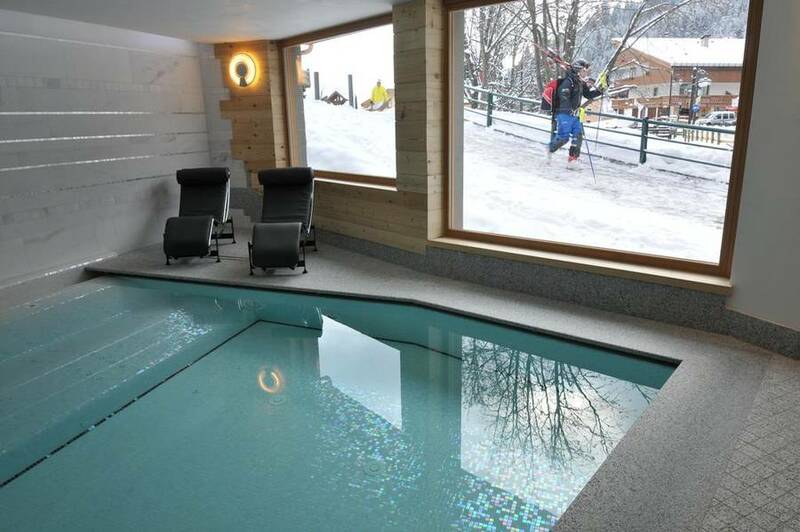 With snow drifting outside, sub-zero temperatures, and early winter sunsets, your cozy room beckons for a bit of post-ski relaxing in privacy. 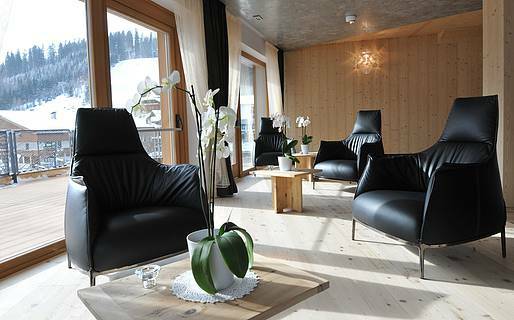 With its four-star luxury amenities and unique Alpine decor combining traditional warm wood furnishings with the very latest in modern technology, you'll feel perfectly at home in your intimate mountain oasis. 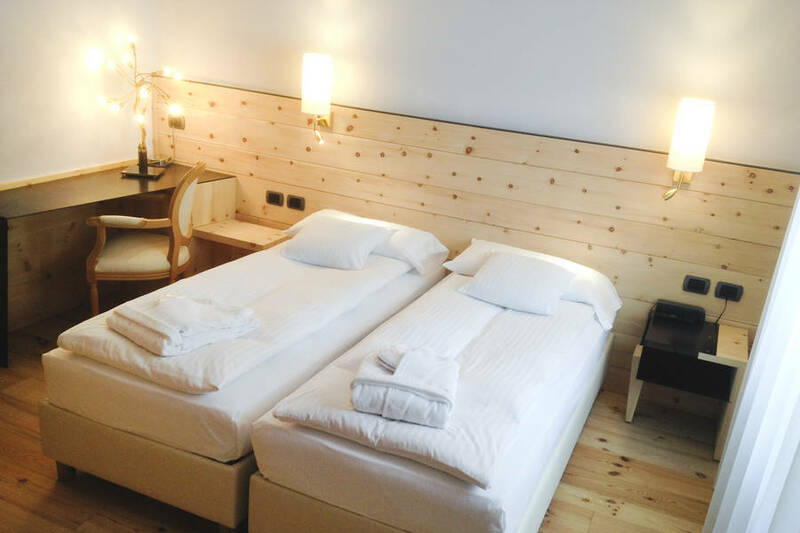 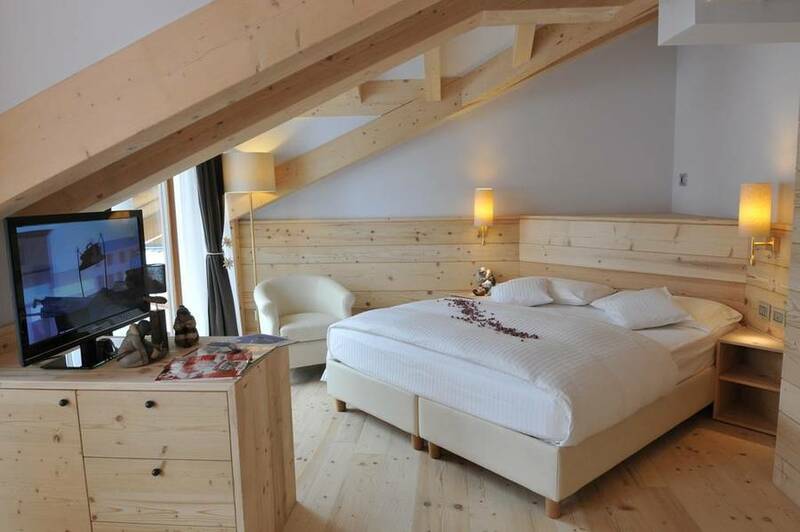 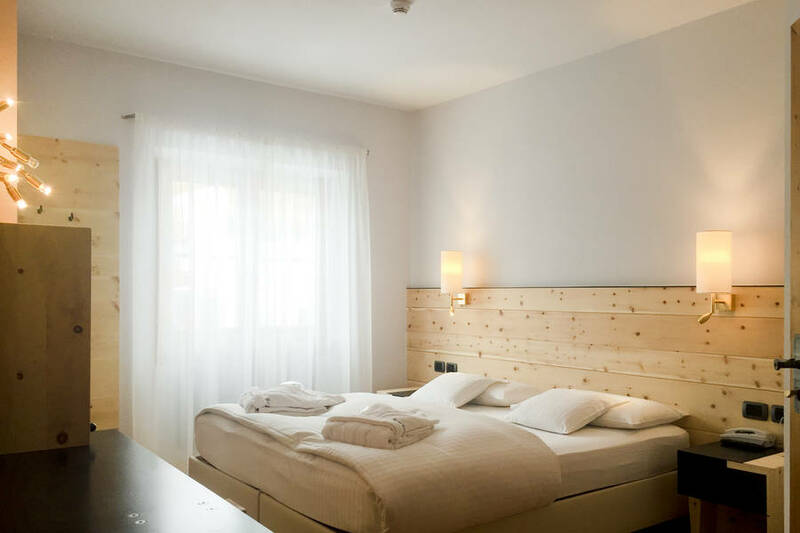 Book the Suite di Chalet Laura and you'll have a full 55 square meters of pure comfort, with a private balcony overlooking the majestic peaks of the Dolomites and sweeping views of the snow-covered countryside. 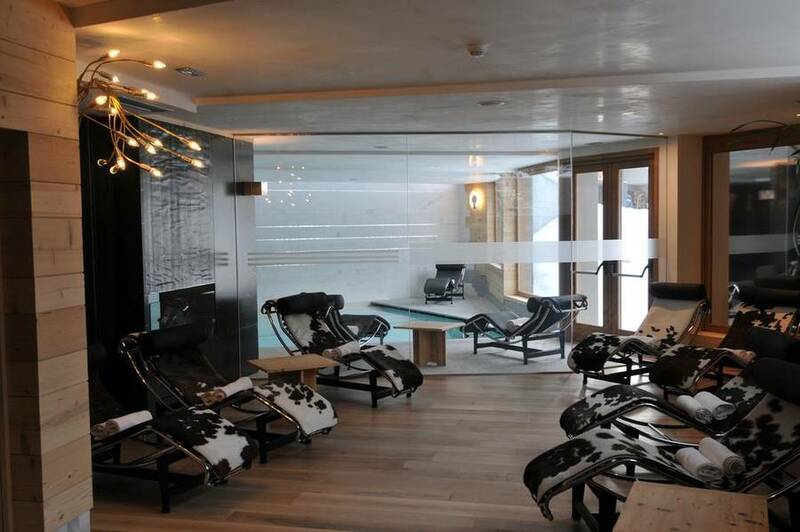 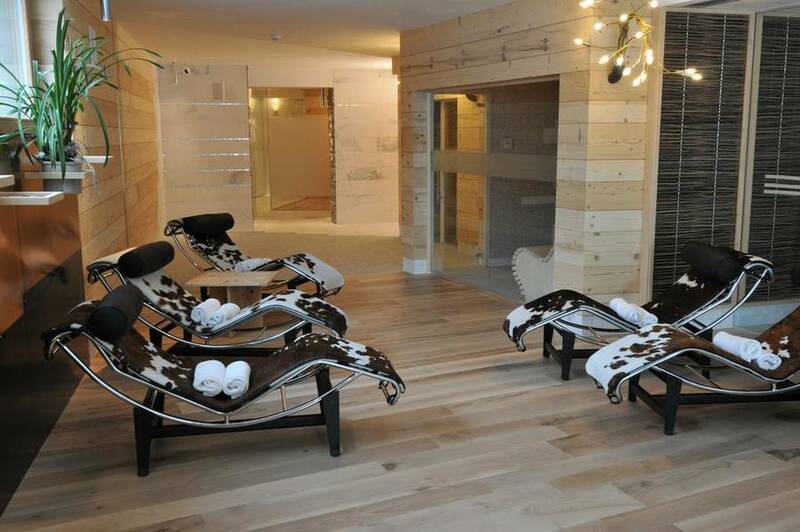 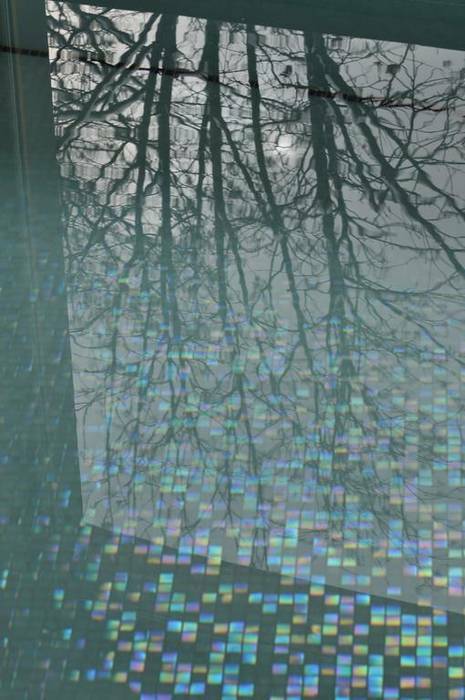 After a day on the ski runs and a walk through town to shop in the luxury boutiques, take a few hours to unwind in the Chalet Laura spa, where the pristine white outdoors is reflected in the bright Lasa stone, offset by local granite and wood from the surrounding Dolomites. 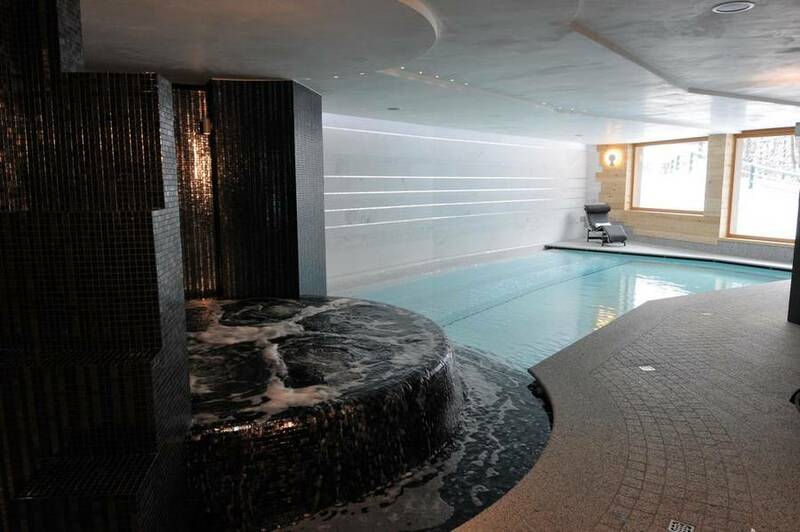 Settle into the quiet and peaceful spa, where the soft sounds of relaxing music accompany you during your soak in the hot tub. 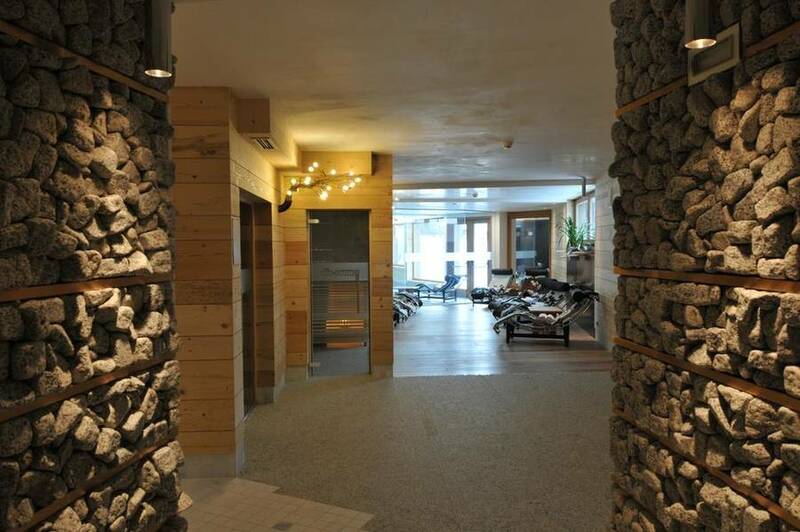 Steam room, biosauna, sauna, cold mint mist room, showermax, massage showers: a pleasure for all five senses to leave behind the stress and fatigue of daily life. 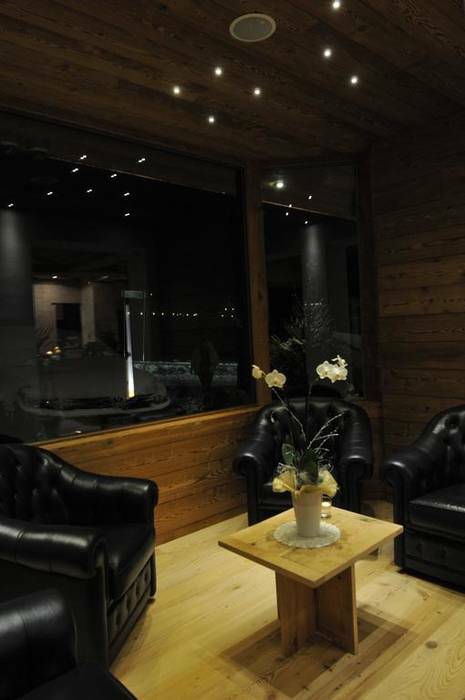 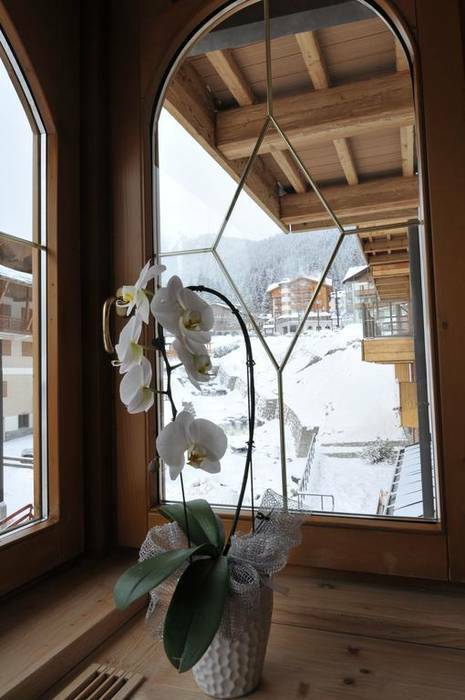 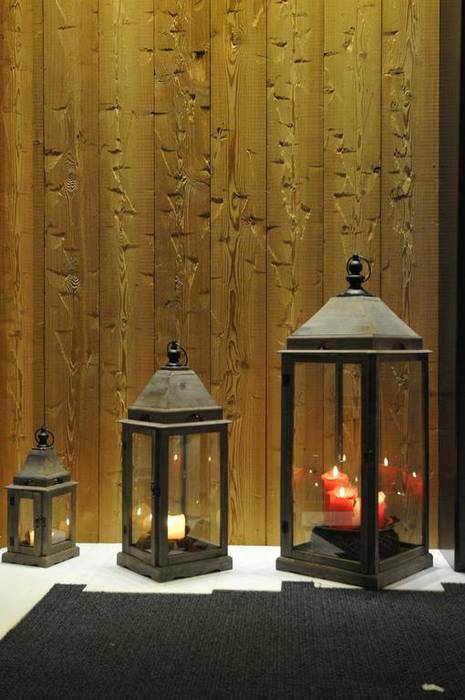 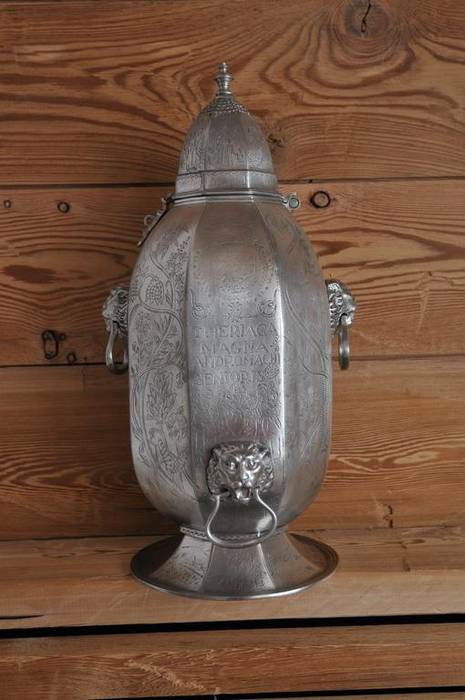 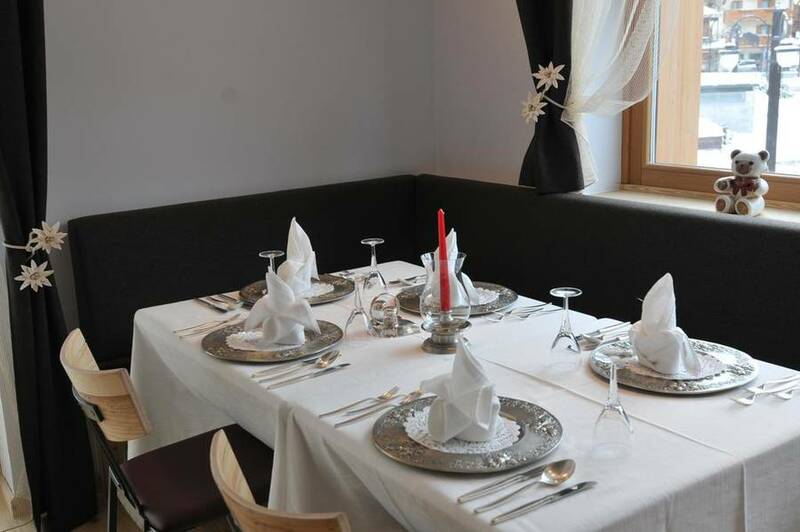 Chalet Laura Lodge Hotel echoes the beauty of the surrounding countryside in the internal decor. 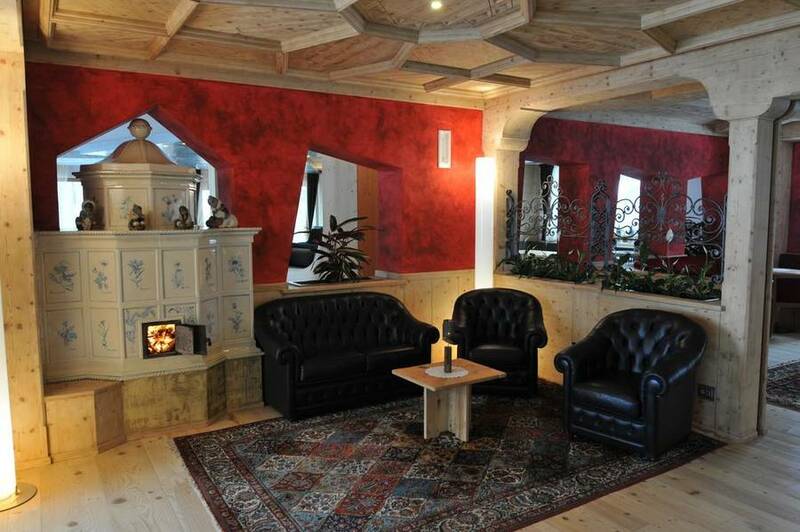 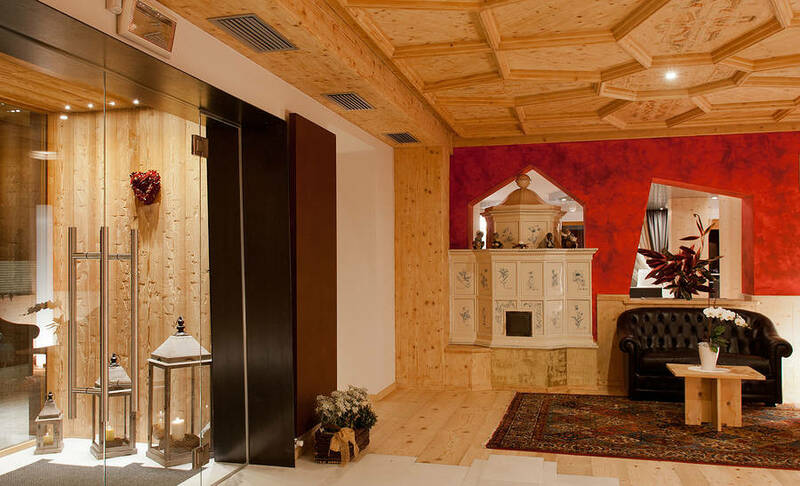 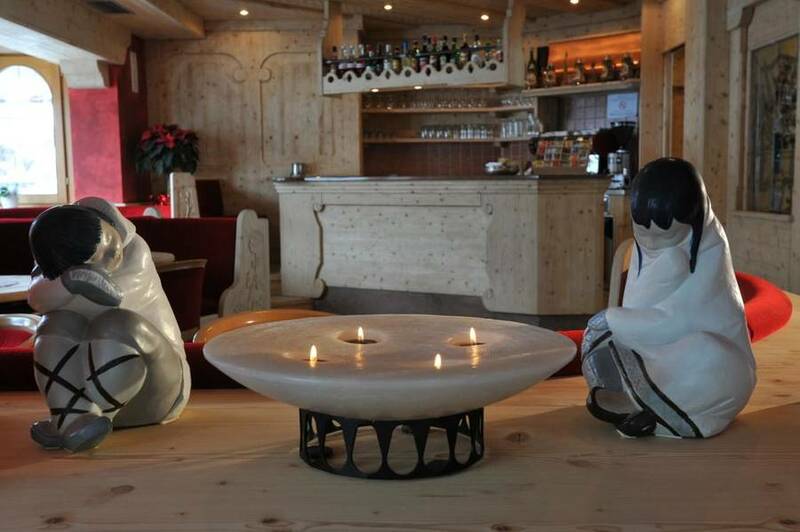 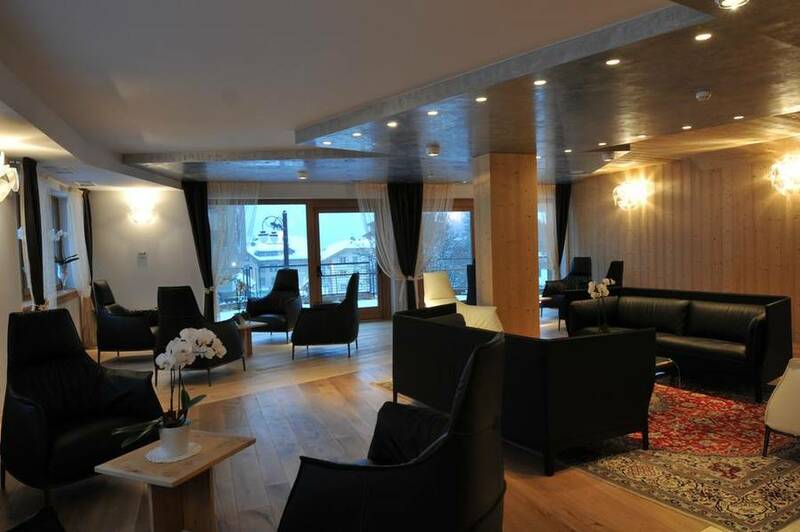 Relax on the panoramic terrace of the Chalet where you can ponder the stunning Dolomites, or socialize in the friendly atmosphere of the indoor lobby, with its traditional ceramic wood-burning stove which has heated castles and chalets in Trentino for centuries. 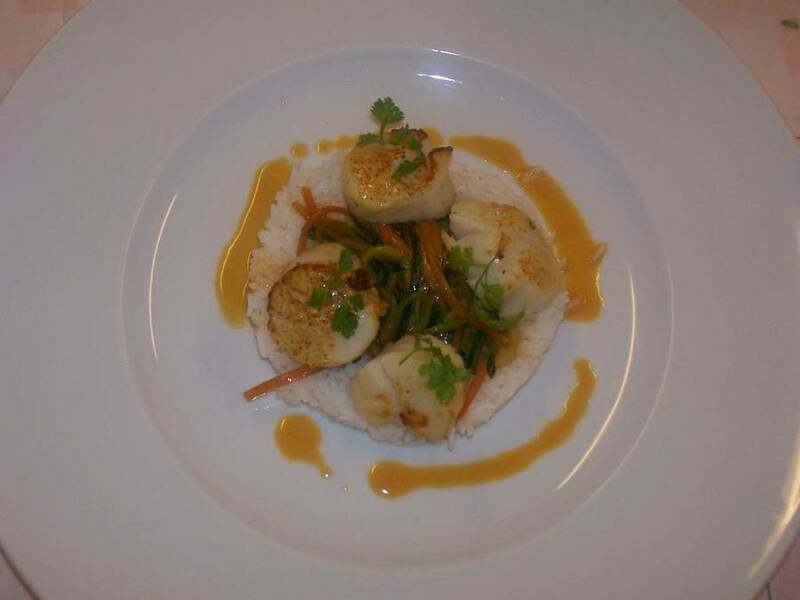 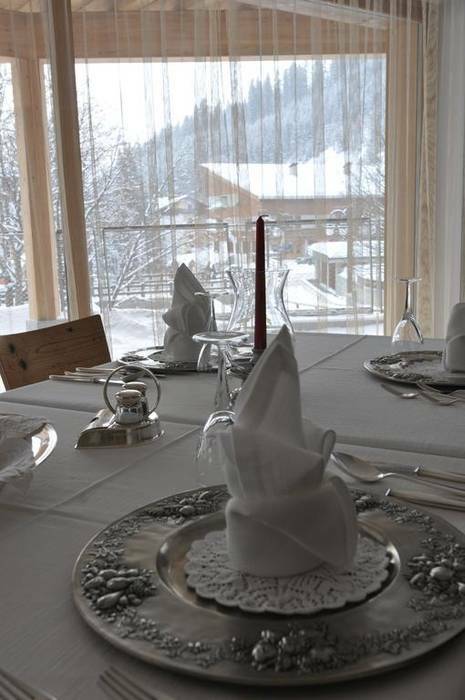 Experience Trentino not only with your eyes, but also with your palate by sampling the traditional dishes of Trentino and the Southern Tirol, paired with wines from Chalet Laura's excellent cellar! 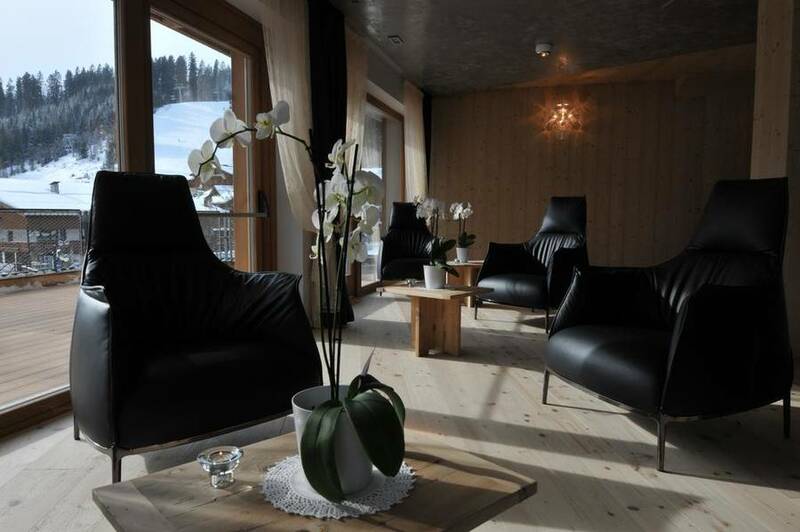 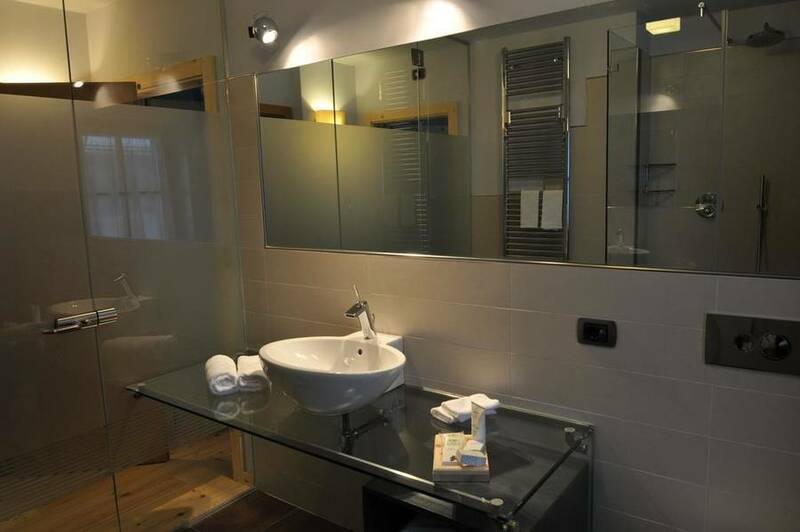 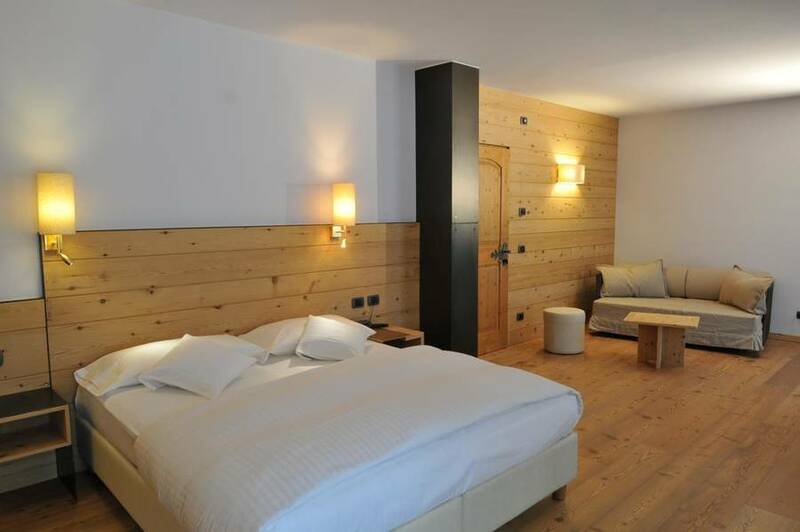 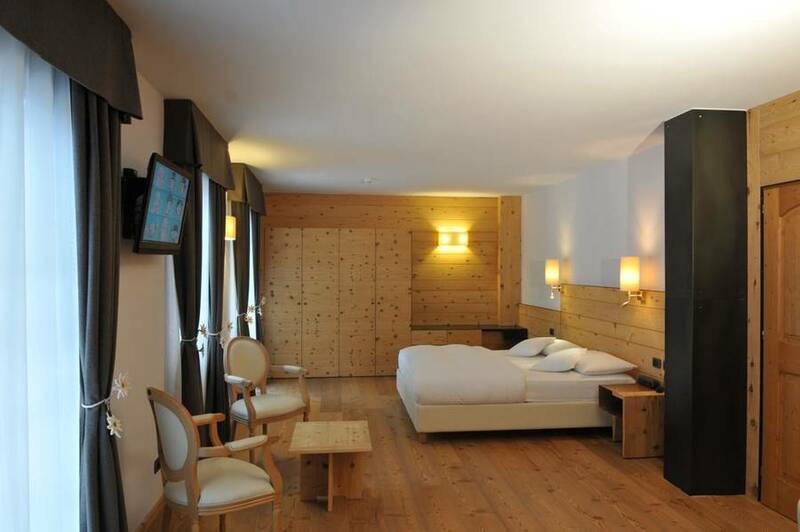 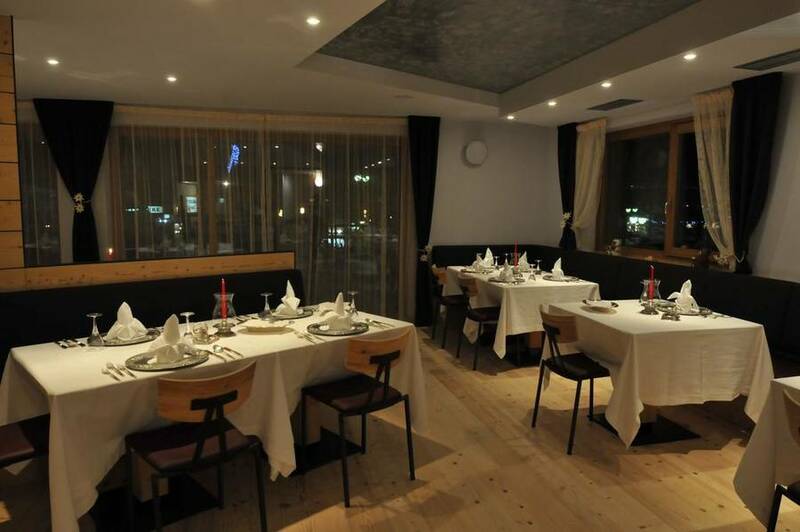 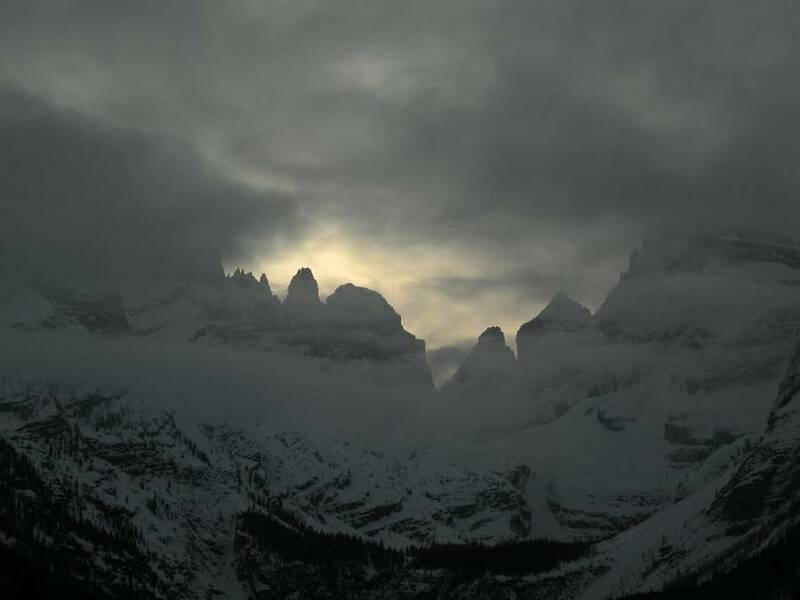 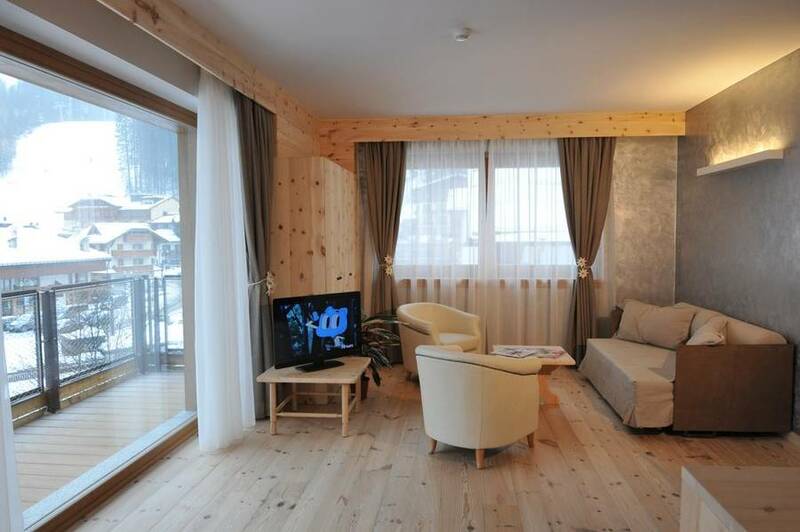 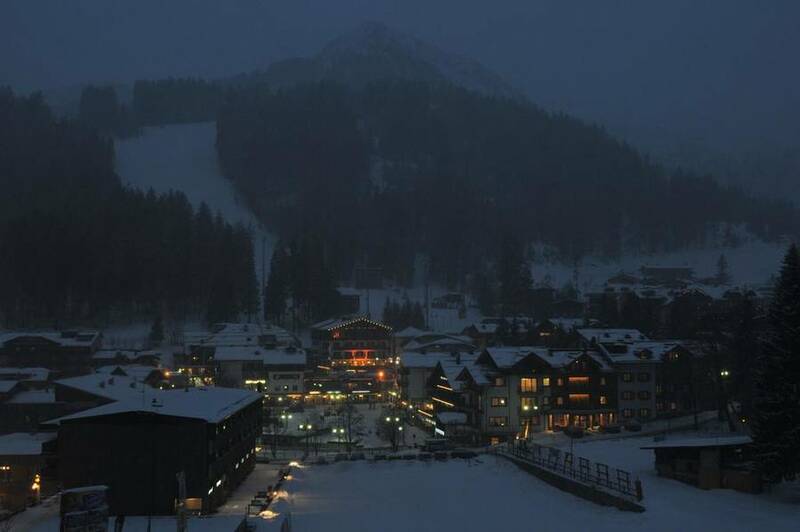 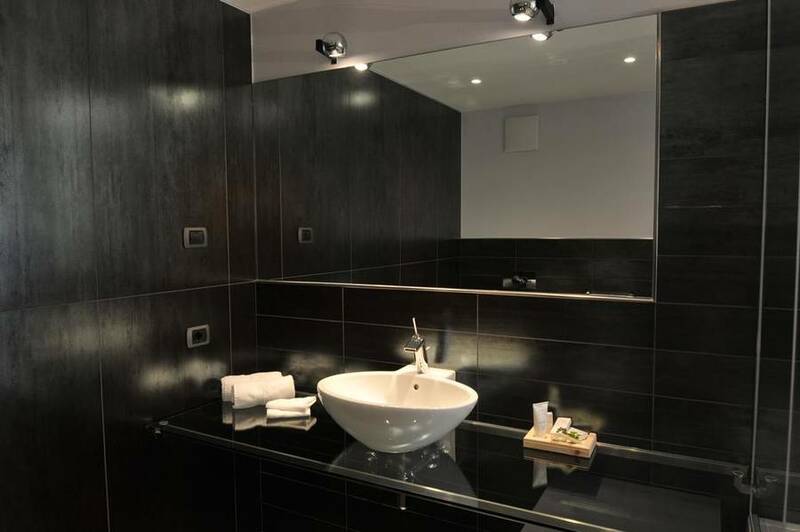 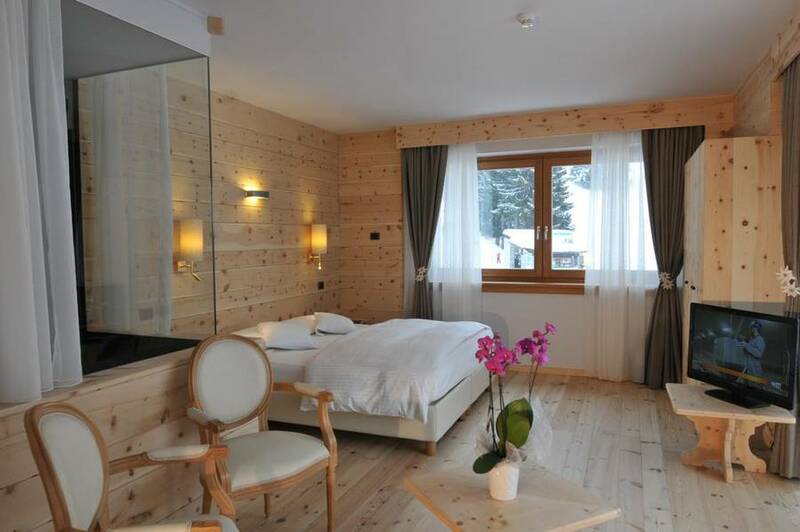 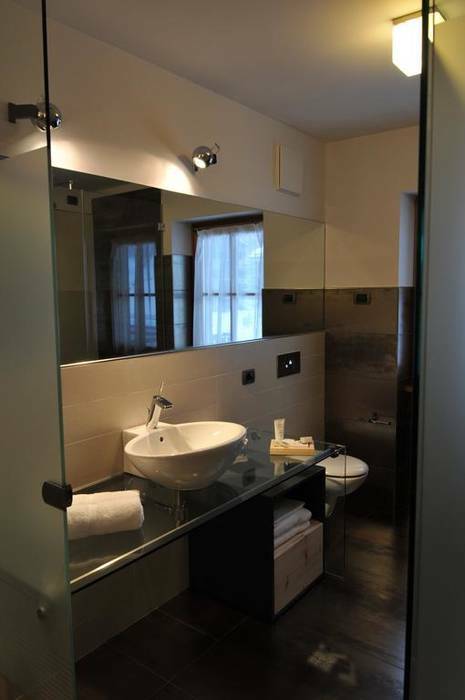 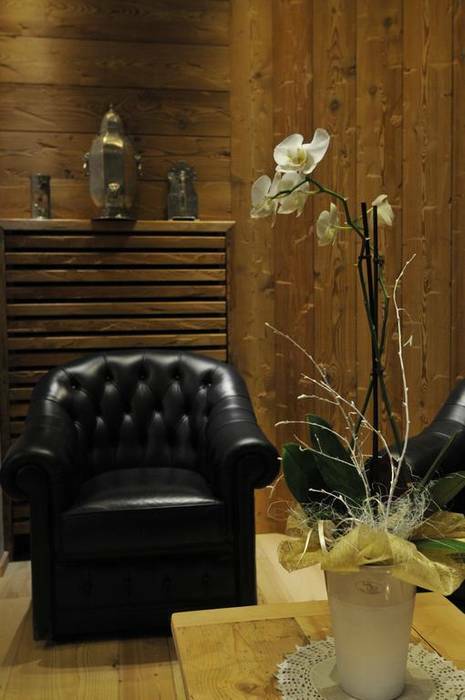 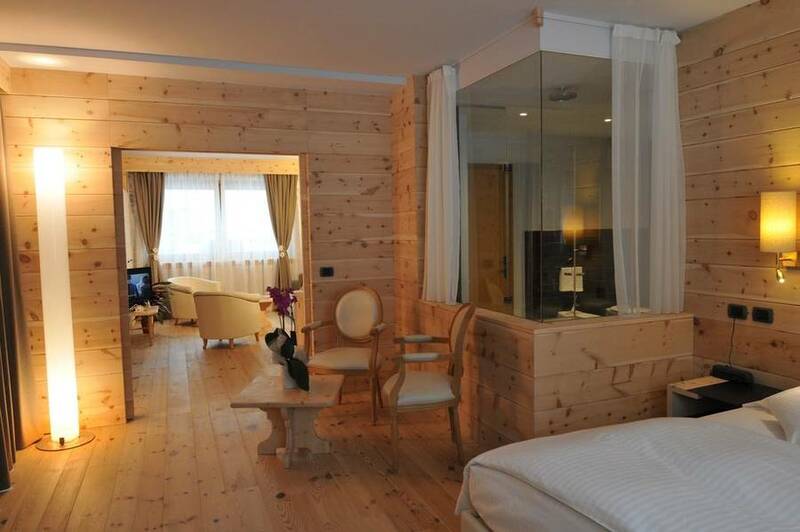 The Chalet Laura Lodge Hotel is located in the beautiful Belvedere area in the heart of Madonna di Campiglio. 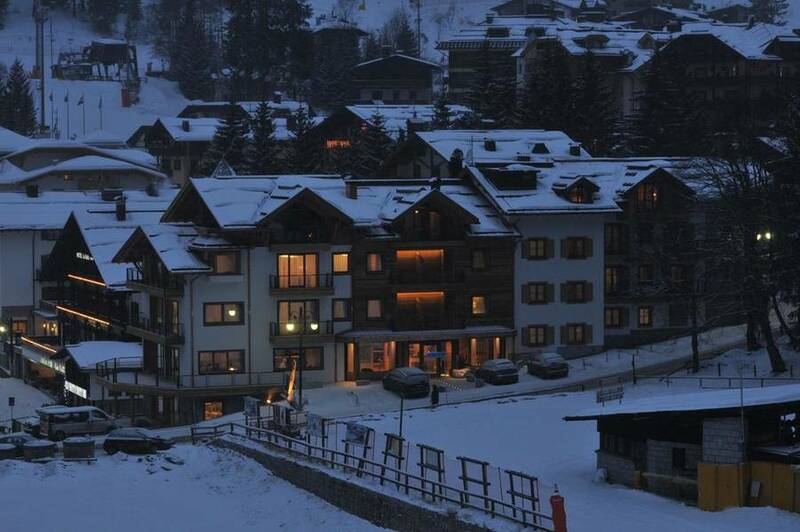 The Pradalago gondola is just steps away, and the Belvedere skilift and run are opposite the hotel. 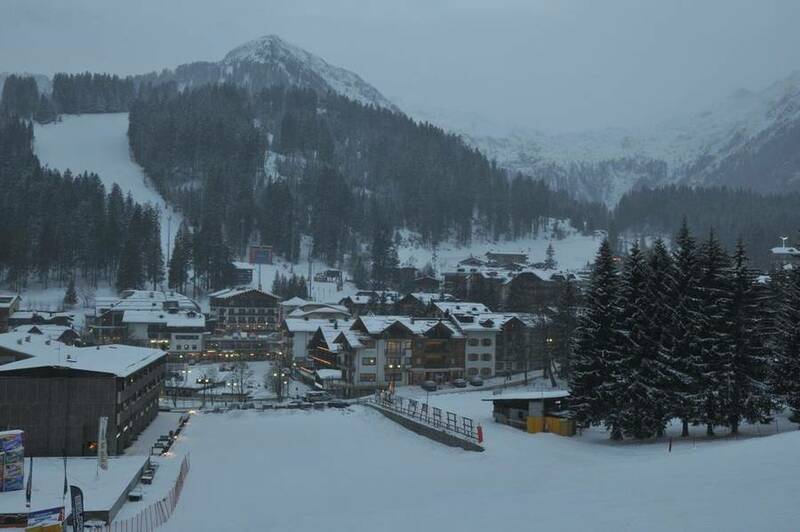 All the runs can be reached by foot from the hotel on skis!